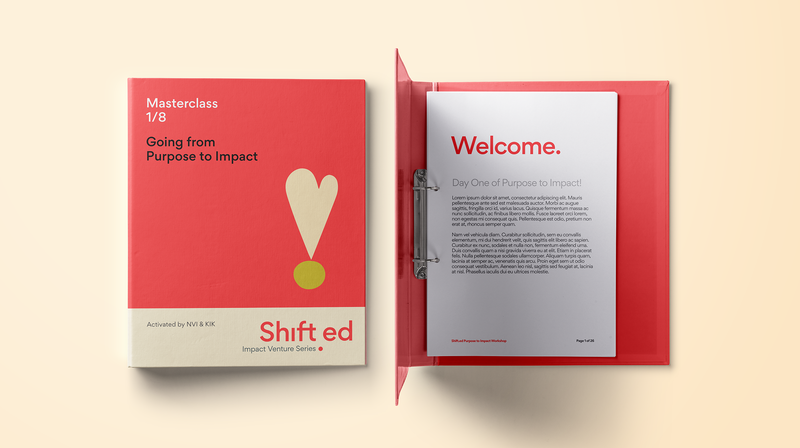 Shift from purpose to impact. 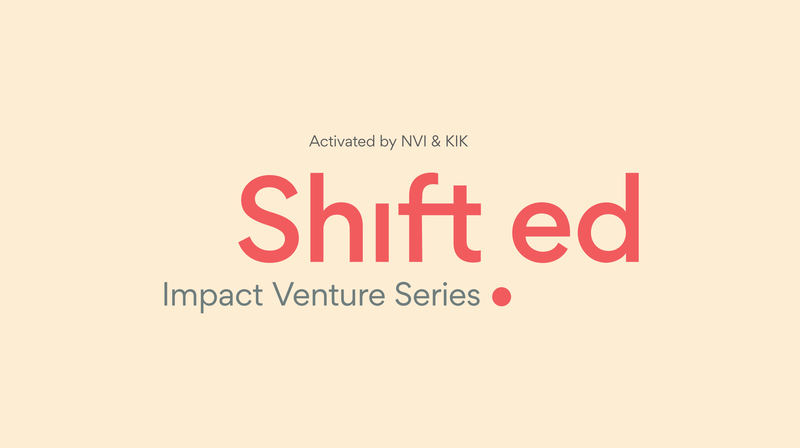 When our friends at Flinders NVI and KIK Innovation shared with us their plans for nurturing the Purpose to Impact community in South Australia, we just had to get on that team. 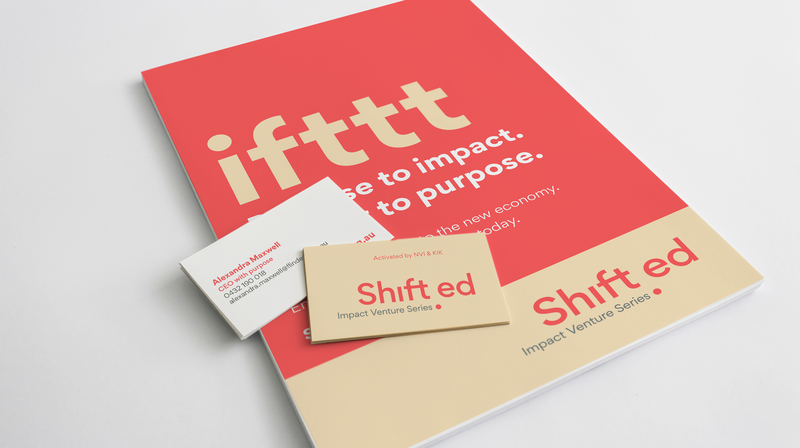 Our first challenge was to find the perfect name and visual identity for this platform for change with it’s purpose of making Adelaide the social capital of our region. 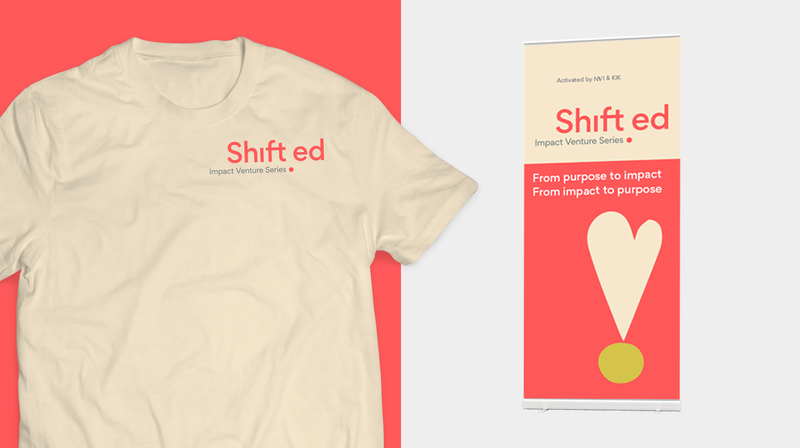 It’s about a change in mindset, moving to purpose and then to impact. This is the biggest shift in business and culture in the last half a century.